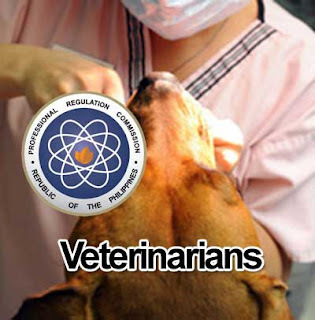 The Professional Regulation Commission officially released the Veterinarian Licensure Examination results with 242 out of 611 passed the exam. September 2013 Veterinarian Board Examination Results was listed below. You can also see the results of the September 2013 Veterinarian Board Exam topnothcers. Comments or suggestions about "September 2013 Veterinarian Board Examination Results Released in Two (2) days" is important to us, you may share it by using the comment box below.